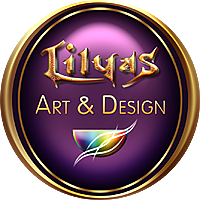 Lilyas Art & Design created a new store on Zazzle.com. New products will be added step by step. Come over for a visit! Zazzle is an online retailer that allows users to upload images and create their own merchandise (clothing, posters, etc. ), or buy merchandise created by other users, as well as use images from participating companies.